We are living in a digital world where everyone is connected, everywhere. We’re living in an Idea Economy, where the ability to turn an idea into a new product or service has never been easier. Of course, ideas have always been the root of progress and business success. They’ve launched companies, created markets and built industries. But there’s a difference today. In this hyper-connected, technology-driven world, it takes more than good ideas to be successful. AppPulse Mobile lets you understand how your mobile app is really being used, how performing and stable it is. We can use this information, analyze it and summarize it to get the insights we are missing from the user review process. 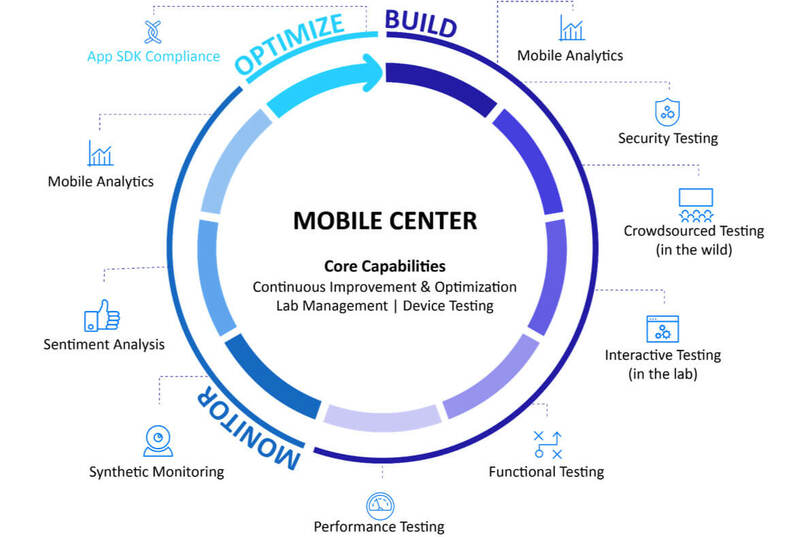 By combining Mobile Center and AppPulse Mobile, MF is helping mobile teams reduces the amount of mobile testing they have to do, because they are receiving real-time information from your users. This shift allows for streamlining and improvements instead of spending time looking at point A and point B testing.